Bah! Humbug! 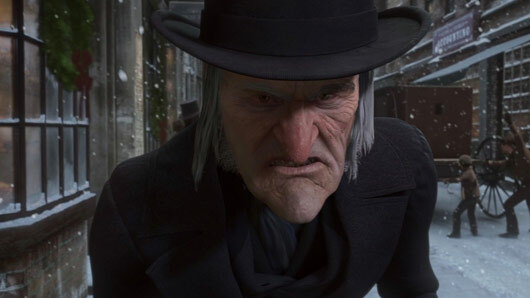 Yes, this one is for all the Scrooges out there. If you’re someone that dreads the cheesy festive cheer of Christmas television, TVGuide.co.uk has compiled a list of the best alternative television shows and films to watch over the season. We’re talking, gore, violence, action and all that grumpy good stuff – this TV line-up will allow you to escape that dreaded Christmas spirit you just can’t bare to stomach. 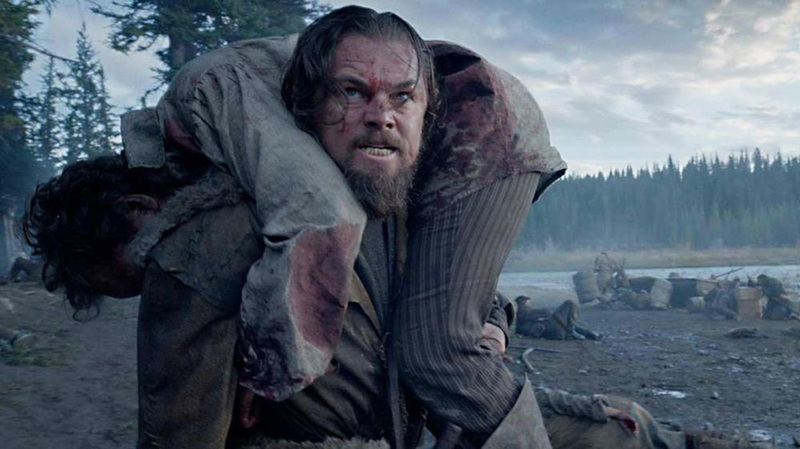 Let’s kick things off with this award-winning but brutal cinematic experience, The Revenant. This grizzly tale tells one man’s epic adventure of survival on his expedition through the American Wilderness. Starring Leonardo Di Caprio, this incredible film is both vicious and bloody…and features a bear attack scene that’s enough to put anyone off their Christmas dinner. Nothing screams Christmas more than four socially awkward teenage boys on their first summer holiday in Malia. Said no one, ever. Watch this hilariously funny film that sees Will, Simon, Neil and Jay embark on the most disastrous lads holiday of all time. And it has absolutely zilch-all to do with Christmas. Perfect. Miserable weather to match your miserable soul – this television show documents the most extreme floods, storms and tornadoes of 2016. 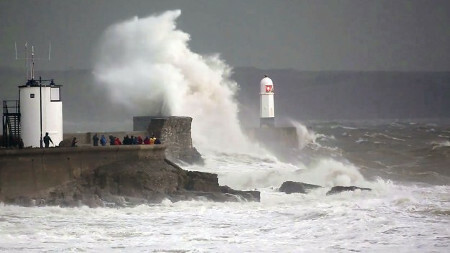 Not only does it look like a really interesting programme that tells the amazing human stories and science behind wild weather events, but it is also a show devoid of any festive cheer. Exactly what we’re after. This dark comedy will have Christmas Grinches grinning at their TV screens. 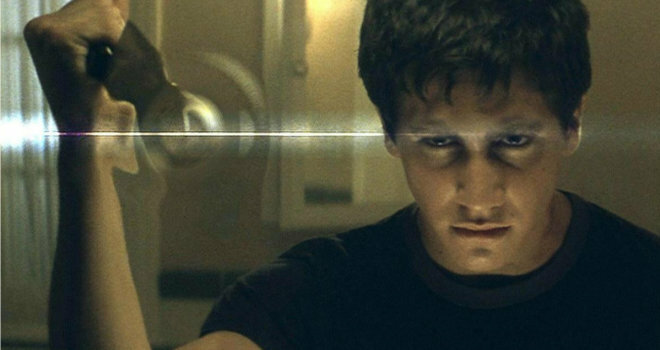 Donnie Darko recounts the story of a troubled teenager who is plagued by visions of a man in a large rabbit suit who manipulates him into committing crimes. Yes, it is as bizarre as it sounds. 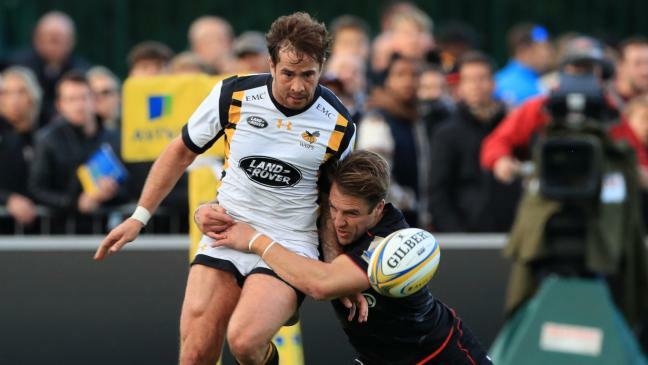 There is guaranteed to be very little Christmas spirit found on the pitch you’ll be pleased to hear, so make sure you tune into BT Sport 1 to watch the two leading teams, Wasps v Bath, as they clash in a Premiership fixture at the Ricoh Arena in Coventry. 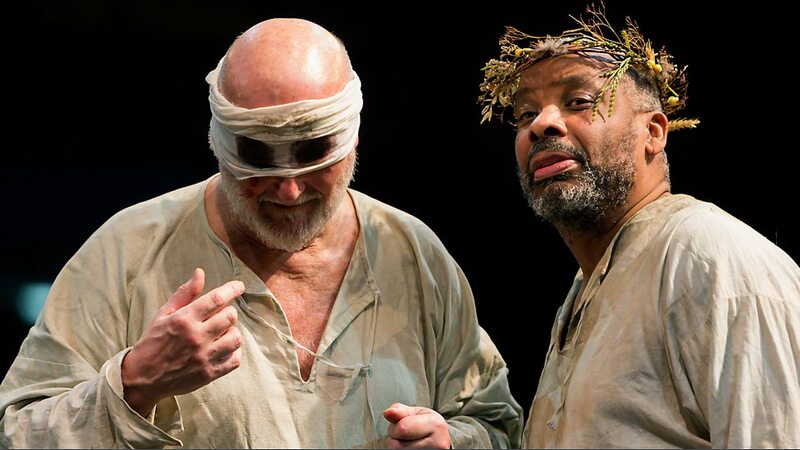 Nothing ticks all those Scrooge-y boxes like William Shakespeare’s most renowned tragedy, King Lear. In this stage-to-screen film, the Talawa Theatre Company act out a story of an ill-fated monarch’s gradual descent into a state of madness and ruin and (SPOILER ALERT) pretty much everyone dies. Merry Christmas! Need something to drown out the sound of those blasted carol singers? This brutal thriller will do it. 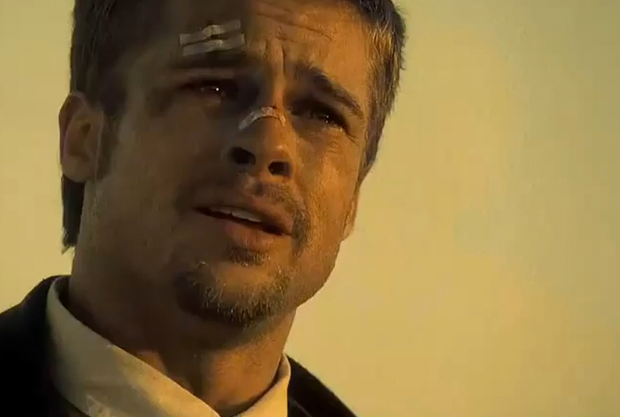 The relentlessly gloomy 1995 American neo-noir mystery-thriller is set in a hellish dystopian city and Brad Pitt’s role was even originally turned down by Denzel Washington who labelled the script “too dark and too evil”. Excellent. The Horror Channel may just be your safe haven this Christmas if you want to avoid the soppy minefield of optimism on the other main channels. 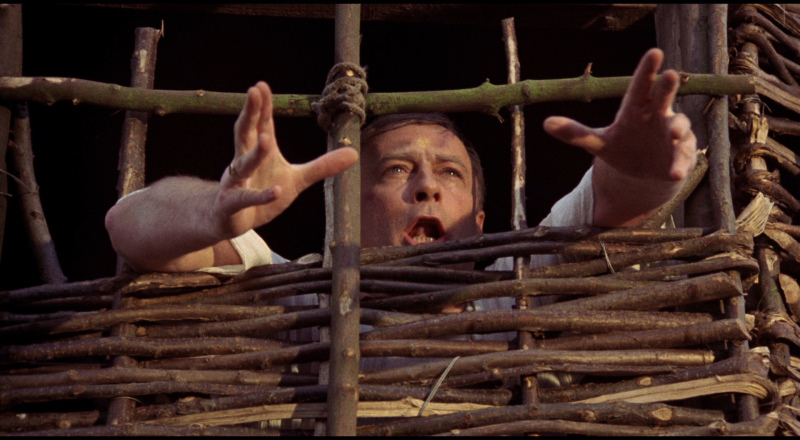 A particular film highlight is The Wicker Man which sees a police sergeant sent to a Scottish island village to search for a missing girl whom the townsfolk claim never existed.